called, survive by going dormant, essentially sleeping through the attack that kills off their more active brethren. finding say understanding HipA may give them a way to combat drug-tolerant infections. tolerance in urinary tract infections. 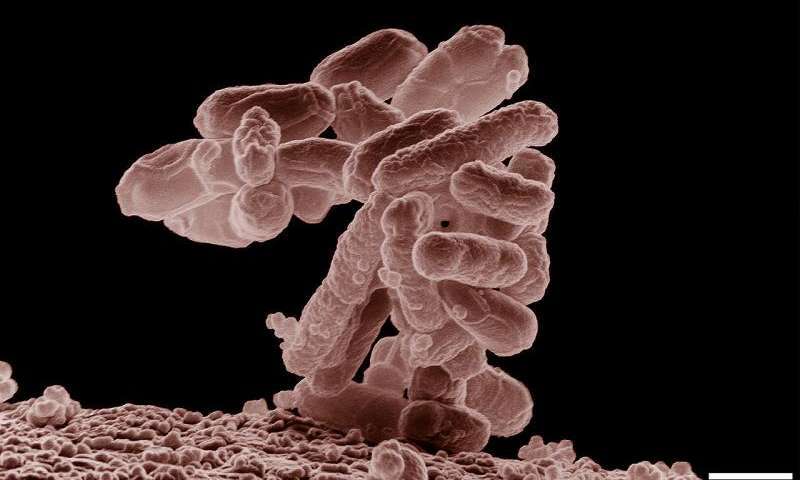 It explains how these mutations boost the protein's slumberous powers to help more bacterial cells avoid being obliterated by antibiotics. multidrug tolerance," said Richard G. Brennan, Ph.D., professor and chair of biochemistry at Duke University School of Medicine. "If we can find a way to block this protein, we may be able to awaken these problematic cells or keep them from falling asleep in the first place, so that we can eliminate them for good." Multidrug tolerance occurs when a disease-causing microorganism manages to survive or tolerate an onslaught of antibiotics or other antimicrobials. It is not to be confused with the related phenomenon multidrug resistance, where pathogens alter their genetic makeup to become resistant to specific drugs. temporarily shutting down cellular functions that are the typical targets of drugs so they are not seen as a threat. 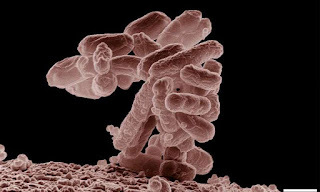 Because only about one in a million bacterial cells employs this tactic, it is particularly difficult to decipher how these so-called "persisters" are able to emerge. More than three decades ago, researchers studying the common bacteria E. coli found that a protein called HipA was responsible for driving cells into dormancy. Studies showed that a mutated version of HipA, called HipA7, could generate 1000 times as many persisters. possibility, the Duke researchers and their collaborators at Northeastern University sequenced the hipA gene of multiple E. coli samples from patients with urinary tract infections. They found that nearly two dozen of the samples harbored the hipA7 "high persister" mutations, which they then showed were responsible for causing recurrent infections in patients. part of the protein responsible for flipping the switch make a cell dormant. HipA acts as a kind of signaling protein, ordering other proteins to do the dirty work of driving dormancy. It has to be rather selective about sending out these signals or else all the bacteria will become catatonic. Therefore, HipA spends most of its time inactive, locked tightly in a complex with DNA and its partner protein HipB. the Duke team used x-ray crystallography to produce an atomic-level three-dimensional structure of the larger complex. When HipA is active in signaling, it appears as a single molecule or monomer. But they found that when it is bound in a complex with HipB and DNA to be quiet, it pairs up, or dimerizes, with another copy of itself. These dimers lock the complex into place, while also blocking HipA's active site. Because the hipA7 mutations are located where the two copies of the protein come together, they essentially keep the dimers from forming properly. inactivated in this tight complex, but when it is set free, then and only then will it be activated. These mutations make it easier for HipA to be released so it can wreak havoc and promote persistence." tolerance. Brennan and Schumacher are currently searching for molecules that can keep HipA inactive so that it can no longer switch bacterial cells into sleep mode.